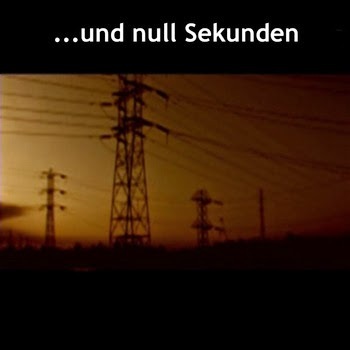 Here's another compilation from Cracked Core, consisting mostly of tracks which he did for the EVE Online-themed series of compilations "New Eden Logs", using an alias "...Und Null Sekunden". 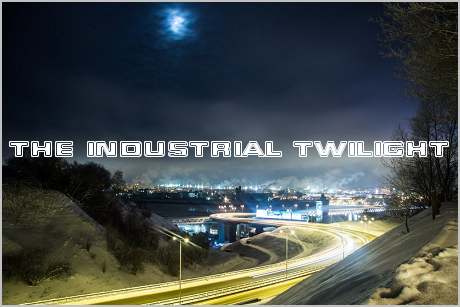 This is dark ambient/drone, nothing particularly outstanding or innovative on there, but it's still quite good. Actually, it isn't hard to guess what kind of sound you'll hear on this compilation by just looking at its cover image.